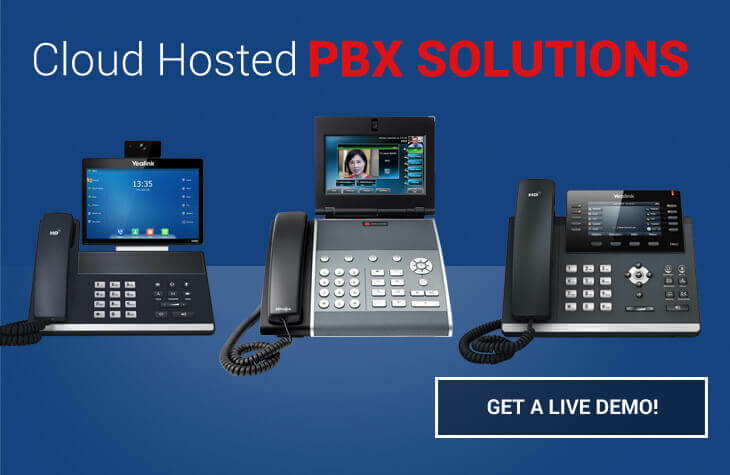 The private branch exchange PBX) system is still a leader when it comes to communication for a successful business, because it has many calling features and capabilities. 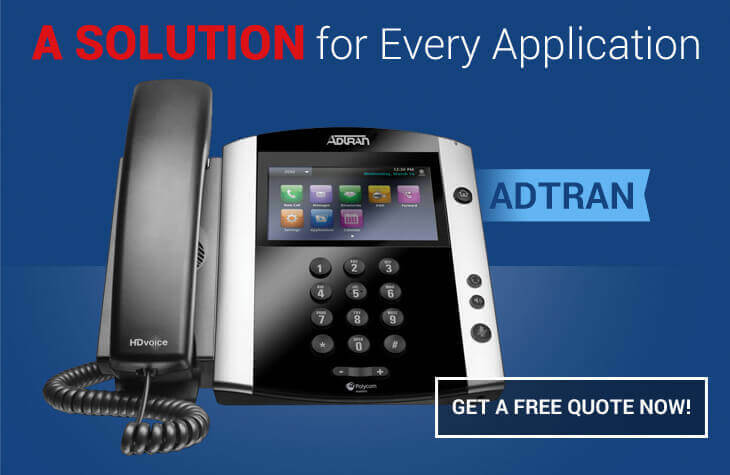 Business phone systems for your office have now become even easier and more flexible than ever before. Birns Telecommunications offers a cloud hosted PBX that blows away the competition. Voice over Internet Protocol, or VoIP, as it is commonly known, is a specialty of Birns telecommunications. 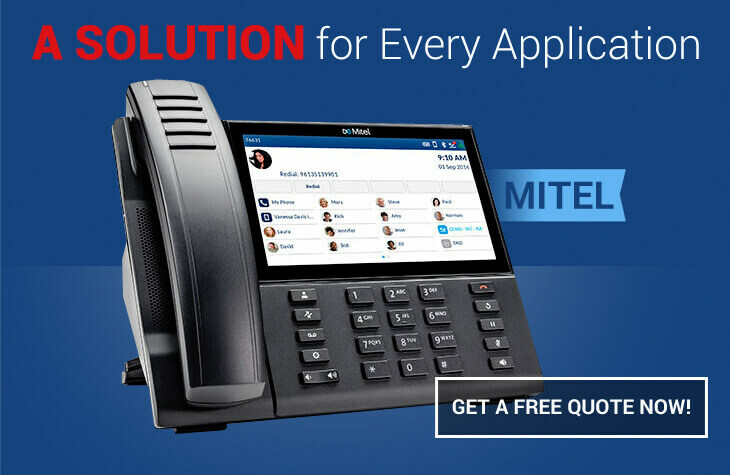 As an authorized dealer for NEC, Shoretel, Mitel and Adtrain, the most respected Business Telephone Systems and voice messaging system manufacturers in the world, we are able to offer you VoIP phone systems that will fit your budget and needs. Voice and data cabling are the backbone of any communications system and it all begins proper installation and configuration. The proper voice and data cabling setup will provide you years with fault free operations. Networking services are one of the most important aspects of your business and Birns Telecommunications offers the best network services in the tri-state area. With their premier network consulting experts, and over 35 years of experience, you get the best networking services available today. In order to provide the best network available it is important to have the best network gear. Birns telecommunications works with Cisco equipment and ITS Telecom. Both companies dominate the market place for Internet protocol-based network gear. 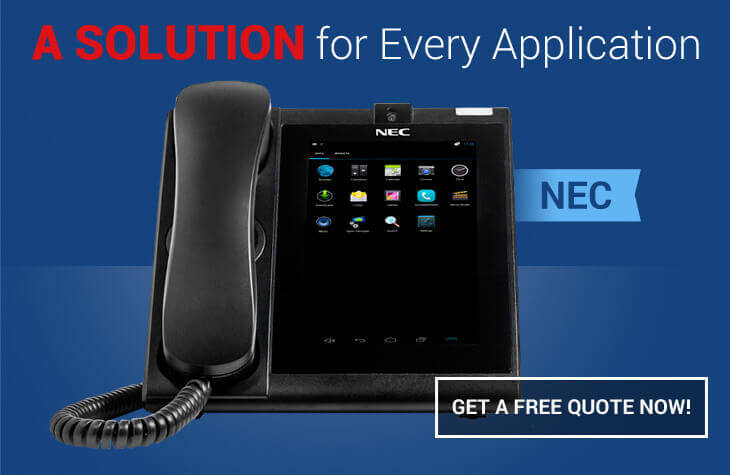 These companies provide the very best routers and switches for direct data, voice transfer, and video traffic . Birns knows that using the best network gear will bring the optimum results for your network needs. Today’s businesses require advanced information technology to maintain a competitive advantage. As technology continues to evolve, the corporate network must support voice, data, video and multimedia applications. The growing size of networks and the introduction of higher-speed access methods create an overwhelming need for reliable, manageable cabling systems. Careful planning will prevent blockage that can dramatically diminish your network performance. At the same time, a successful enterprise demands flexibility to meet the constant change of personnel and equipment. Tired of high phone bills? Birns Telecommunications is now offering a price match savings on your phone bill. Why is this so good? It's good because Birns Telecommunications, Inc. (BTI) is a long established (1973) multi-million dollar supplier and integrator of communications equipment and services,centrally located in the Greater Metropolitan Area. You get a low phone bill and the best service around when you choose Birns. Many telecommunication companies are here today, and gone tomorrow. Isn't your business worth the best? 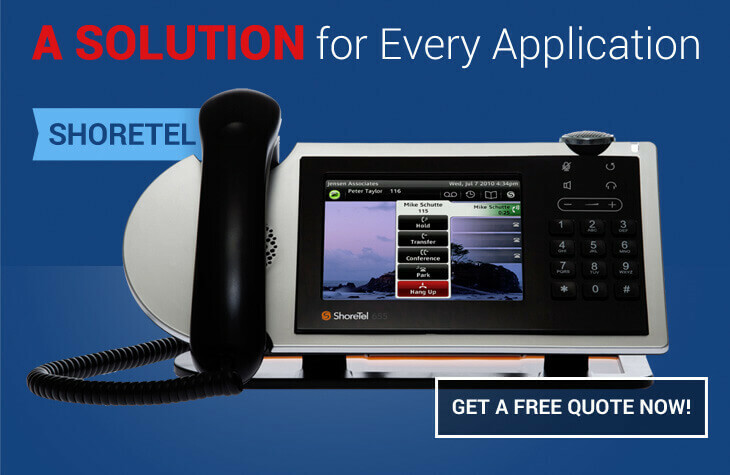 BirnsTelecommunications has serviced customers for over 35 years under the same name. Longevity of a company is a superb sign that they know their business, can keep their customers happy, and their communication system up and running. Birns Communications is capable of handling all your communication needs. We can proudly say we are servicing over 100,000 clients in the Tri-State area and northern New Jersey. Birns’ employees are expertly trained to install, configure, and service all types of Internet connectivity and applicable services such as: T1, T3, Frame Relay, ISDN, Web Hosting, Email Hosting, etc. Birns, a recognized leader in telecommunications, knows your business deserves the best products and services in the marketplace today. All high-speed data products are designed and priced to meet and grow with your business. Birns Telecommunications knows when you need help, you need it right away. We have over 25 factory trained personnel on the road in the tri-state area to make sure you get help when you need it. Many companies pop up and try to make their mark in the telecommunications field, but one company has remained stable, no matter what the economy. Birns Telecommunications has not only been around for over 35 years, it has acquired other companies along the way. Birns acquires other companies to be sure that business people in the Tri-State area will continue to receive outstanding service. Birns Telecommunications operates a 10,000 square foot data center to store and keep all your data safe. Because data and communications is the backbone of any business, Birns Telecommunications takes every opportunity to improve their services, and they know having a large Colocation data center is crucial.